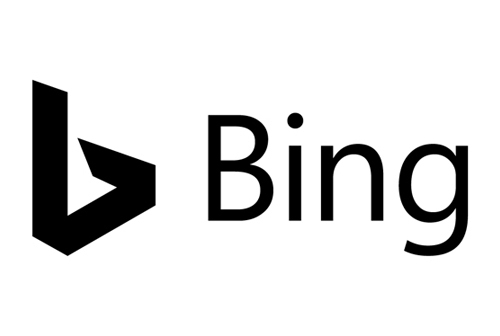 Millions of people search on the Bing Network each month. Are they finding your business? For a limited time, new Bing Ads users receive £100 in credit when they spend just £20. Set up a new Bing account today and get started. Are legal documents costing you a fortune? Simply-Docs offer a trusted, affordable and simple alternative with hundreds of ready-to-use templates, forms and guides. Save £5 and buy the package for just £30 with our exclusive discount code SLD7948.S. Funding Options helps small businesses find the right funding, from more than 50 of the UK's leading lenders. Whether you need £1,000 or £10 million, to fund growth, bridge a gap or just stay in the game, they can find the best deal for you. EmpowerRD make applying for R&D business tax credits easy. With their 100% success rate with HMRC, and uniquely low fee of 5% of claim value, they could save you thousands. Don't leave it to chance - trust the experts to handle your claim. Get the tools you need to run your small business better. Countingup provides integrated banking and accounting, saving you time and hassle when balancing your books. Raise invoices and track expenses in just a few taps - straight from your account. Find candidates cost-effectively. Indeed is the number one job site worldwide, with more than 200 million visitors per month looking for jobs with businesses like yours. Sign up today and get a £50 credit towards your first sponsored job post. Send an invoice, check your cash flow, stay on top of your tax. Take care of your business wherever you are with FreeAgent. Voted the UK's #1 accounting software for small businesses. Get your 30-day free trial. Need credit for your small business? Get fast access to up to £50,000 in funding to help you grow, buy needed stock or pay unexpected bills. The online application takes two minutes, and your Business Mastercard will be delivered in four days. Sage Business Cloud takes the hassle out of managing your business. From freelancer to small business, there's a solution to help you lock down your numbers like a finance pro. Enjoy a 90-day free trial, or get 50% off for three months. Thinking of starting a business? It could be the best thing you ever did. 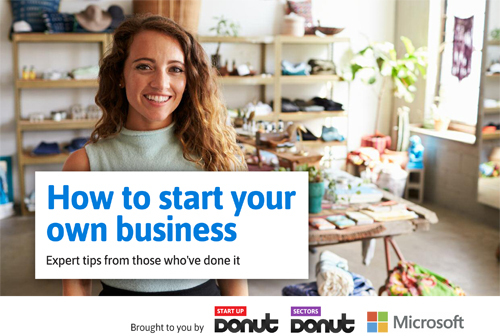 Download our free step-by-step guide to getting the basics right, and get an exclusive 10% off Office 365 Business Premium to start your new venture off on the right foot. Tax is changing. 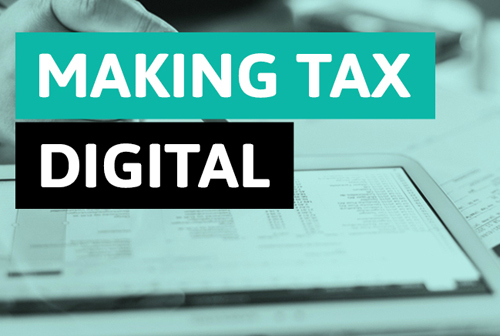 Making Tax Digital will change to how you file and report tax - starting with VAT from this April. Make sure you understand the changes and how you can comply with our fantastic new MTD Hub. Make your international business payments with Azimo Business - up to 75% cheaper than the banks. Fully FCA authorised and HMRC regulated, so your money is always protected. Sign up today and get five fee-free overseas transfers. Reach out to BusinessesForSale.com's 1.2 million monthly visitors, and find the right buyer for your business. Test the waters with a free, no-obligation trial - if you like what you see, simply upgrade to a paid package to contact your buyers. monday.com is a visual collaboration tool your team will actually enjoy using. It makes it easy for everyone to collaborate, focus on what's important, and get more done. Sign up now for your 14-day free trial and 10% off all payment plans. Build a beautiful online shop with BigCommerce. Drive traffic, convert visitors and seamlessly sell across multiple channels with their revolutionary ecommerce platform. Try for free for 15 days, and if you love it, you'll get 10% off an annual plan (T&Cs apply). If your books are slapdash, you could be missing big business opportunities - or failing to spot an oncoming cashflow disaster. 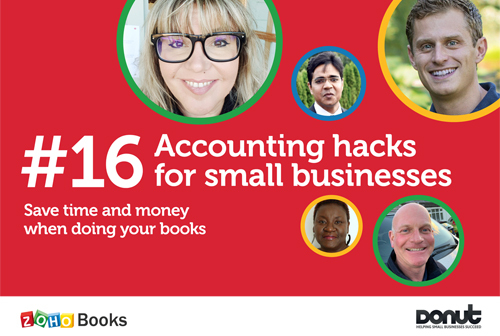 Take control and get better visibility of your finances with these 16 expert accounting tips for small businesses. Digital Risks understand the challenges small businesses face - that's why they've taken the hard work out of insuring your livelihood. Their pay-monthly plans let you change your cover as your business grows, or cancel at any time, free of charge. Want to lower your tax bill? 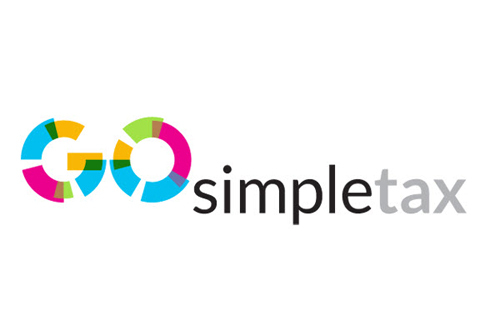 GoSimpleTax is the easy way to submit your tax return - it guides you through step by step, suggesting where savings could be made. It's HMRC recognised, jargon-free and intuitive. Get 15% off Gold with code DONUTS18. Increase sales and get paid faster with a card payment solution. Save money on your transaction fees and find the right payment solution for your business by comparing top providers. Missed calls means lost sales. Make sure you are always on the end of the line with an affordable business phone system. Search and compare providers and never miss a sales enquiry again. 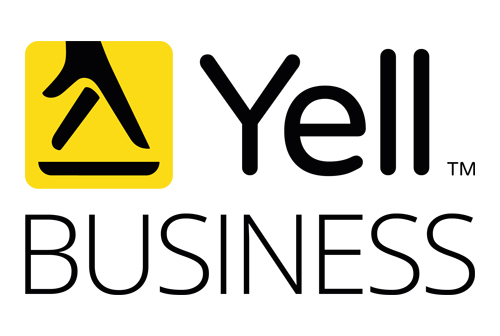 Yell's Starter Pack includes its most popular digital products, designed for small businesses. For just £20 a month (T&Cs apply), you'll get everything you need to start promoting your business online, including a mobile-friendly website. 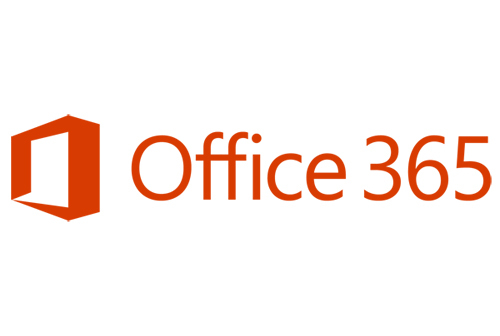 Office 365 is flexible, affordable and built for your business. Get business email, applications including Outlook, Word, Excel and PowerPoint, Skype for Business audio and video conferencing and much more. 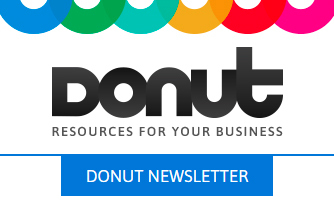 600,000 Donut visitors a month.